There’s nary a bit of frost on the ground and yet it’s time for retailers to start gearing up for the holidays. Getting off to a running start today is Target, announcing that starting today it’ll offer free holiday shipping on everything it sells online for the first time. Even the cheapest items will ship for free through Dec. 20, reports the Associated Press, noting that this is a pretty early holiday move, even as retailers in recent years have continued to bump the holiday season backward into the fall. It’s certainly an attention getting move, and could end up costing Target a pretty penny if not enough people order pricier things. But if it gets people shopping, Target seems to be willing to take that risk. “We know shipping costs play a big role in online purchasing decisions… . 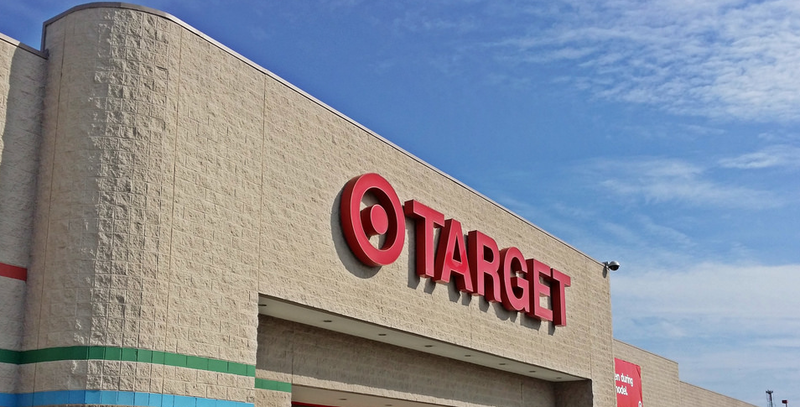 We believe our free shipping offer will create excitement and incremental sales for Target,” said Kathee Tesija, Target’s executive vice president and chief merchandising officer. Perhaps Target thinks free shipping will wipe last year’s massive holiday data breach from shoppers’ minds as well. You know, the one that swiped personal and payment information for more than 100 million shoppers. Since then, of course, there have been numerous data breaches at other retailers, proving to shoppers everywhere that no one is ever really safe.